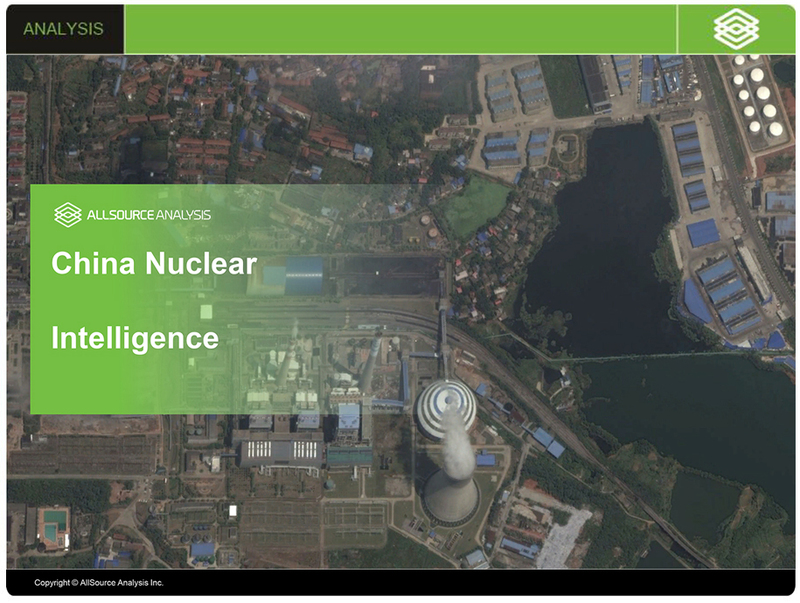 The China Nuclear Intelligence channel provides geospatial analysis of civilian and military nuclear issues in China. Subjects of analysis include nuclear energy plants, fissile material production facilities, nuclear weapons production facilities, and deployed nuclear weapons systems. This channel will integrate analysis of geospatial intelligence with multiple sources of information to provide customers with deeply contextualized intelligence products. China’s nuclear weapons program has incrementally advanced over the last 20 years, to include the recent initiation of nuclear deterrence patrols by China’s most recent class of nuclear armed ballistic missile submarines (SSBNs). Monitoring these and other nuclear weapons program developments and properly analyzing their strategic import remains an important issue for many research communities. Additionally, China’s civilian nuclear energy program is dramatically expanding to meet China’s energy needs. China has set a goal of increasing nuclear power plant electrical power output to about 70,000 MW by 2020, and is building 29 new reactors and planning as many as 35 additional nuclear power plant reactors. Geospatial analysis of this construction will provide insight into China’s energy industry. 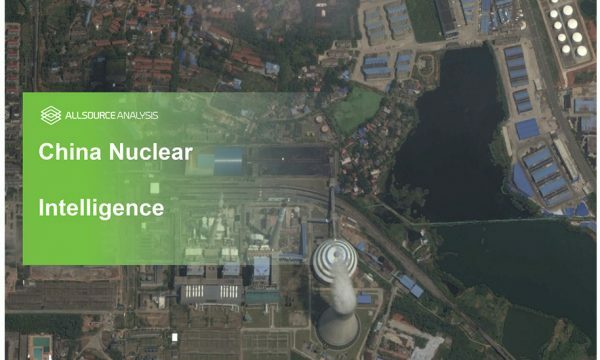 Additionally, this analysis could provide information for researchers of China’s nuclear weapons program, since a portion of spent fuel from these power plants could be reprocessed for use in China’s nuclear weapons program.